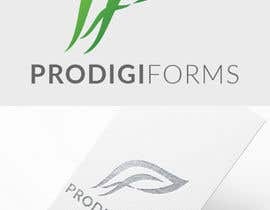 I have recently bought a domain called [login to view URL] and I am looking to get a logo developed and a campaign on Indiegogo for crowdfunding purpose. The idea behind the domain name is that it is an abbreviation of 3 words: Professional Digital Forms which becomes prodigiforms. 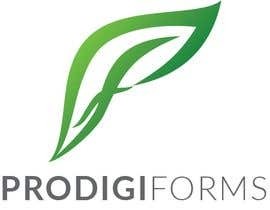 The other idea behind ProdigiForms is that it rhymes with Prodigy Forms and the word Prodigy means: an amazing or unusual thing, especially one out of the ordinary course of nature. 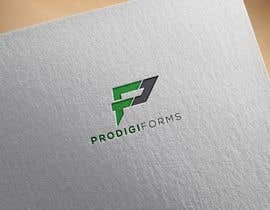 So that is why I have decided to call my new startup ProdigiForms. 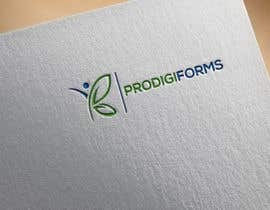 Now about my business idea: I am going to try and revolutionize the usage of paper forms used in everyday life of any firm which consumes a lot of paper which comes from nature. 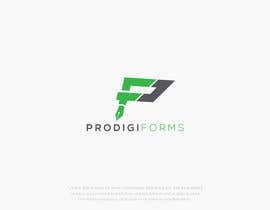 So this website will let create Fillable Digital Forms such as PDF forms which people will be able to download and fill them through our app or on website. (good example is [login to view URL], but it will be having far more functions then that). This will reduce paperwork a lot in the organizations and will revolutionize data collection and management for organizations around the world by introducing a common platform that can be accessed by every computer / phone in the world. I need different concepts of Logos for my Business. It doesn't have to go with the business idea but it should really provide an identity to my business which is easy to recognize. I myself designed two logos for myself which I really like but now I am looking for a professional help. You will also be a part of designing my crowdfunding campaign that I will be launching on Indiegogo & Kickstarter. 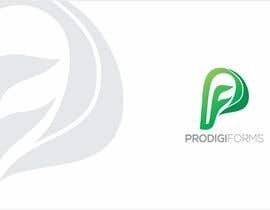 If you do well, then I will be hiring for UI design of the app and the website as well but all on partnership basis which means you get a part in business's income. I would prefer ProDifiForms > PDF logo and a PF logo. If you guys can submit entries for that, I will be really glad. I am open to symbolic designs as well which you can see in attachments too. Looking for fresh, talented and evil-genius graphic designers who have the mind of a devil and a heart of an angel and the important thing is that you must be a Prodigy among those of your terrain. Great work all of you. I am loving the designs. Thanks for participating. I need a bit of change in forms designs. 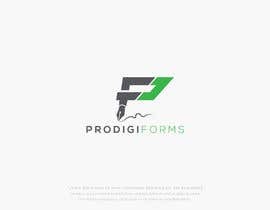 Can you guys start embedding Form Fields in ProdigiForms? Like include some kind of checkboxes or show that FORMS is written in a text field or right PF in a way that somebody realizes that this about Fillable Forms and that it is somehow connected to nature as well in a way that using our forms will be a step to saving / retaining nature. I need a bit of change in logo designs. Can you guys start embedding Form Fields in ProdigiForms? 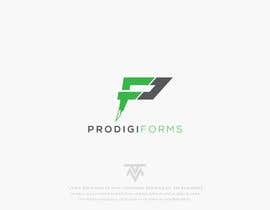 Like include some kind of checkboxes or show that FORMS is written in a text field or right PF in a way that somebody realizes that this about Fillable Forms and that it is somehow connected to nature as well in a way that using our forms will be a step to saving / retaining nature.